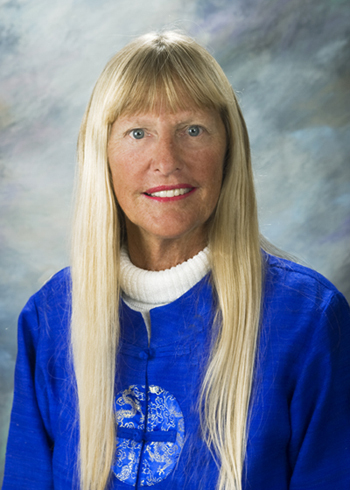 Master educator, author and math specialist, Marcy Cook has presented workshops and seminars for teachers throughout the USA as well as in over two dozen foreign countries. Having taught for two years in the International School in Thessaloniki, Greece, Marcy has provided math inservice in South America, Central America, Canada, Mexico, Asia, Africa and Europe. Marcy has a Bachelor of Arts from the University of California, Santa Barbara, and a Masters Degree from Stanford University. She has taught all elementary grades, junior high, senior high and university level. Marcy currently works as an independent math consultant training thousands of enthusiastic teachers with her active hands-on workshops. Her experiences with classroom teaching, GATE (gifted and talented education), and student teaching supervision have inspired her to create meaningful math materials (over 95 books and 175 tile task card packets) and to share her ideas with others. Marcy is a very creative and innovative presenter who brings energy and motivation to her sessions. Focusing on making math enjoyable and understandable for all students, Marcy offers active, hands-on workshops which leave teachers with practical ideas and strategies to take back to the classroom immediately. Find out about Marcy's upcoming workshops here.